My Dream Canvas: A Birthday Giveaway!! To celebrate this milestone, I am offering this exquisite white metal trinket box from the Shop at My Dream Canvas. Now for the best part. This Giveaway is open to my readers worldwide. Yes, I will ship internationally as a thank you for making My Dream Canvas a part of your lives. If you like what you see, follow my blog and leave me a comment. If you are already a follower, just leave a comment. If you don't have a blog, please leave your email address. Follow my Dream Canvas on Facebook! Announce this giveaway on your blog and let me know. Tweet about this giveaway and let me know. I shall announce the winner on Monday, March 26th. Good luck my friends!! Joining the party at Delightsome Life and Homemaker on a Dime. Many happy returns of day MDC..! I have been follwing your canvas since a log time and now see, I am the one who posted the first comment..! May your blog continue with such colours and beautiful posts for many many years..! Hey Anu...many happy returns of the day for MDC..
2nd entry....love your blog...and am a follower..
Hi Anu, Many many happy returns of the day for MDC. A day doesn't pass without seeing your blog, and i refer it to my friends. I would love to visit your house. You decorate it so beautifully. I love almost all the pieces..
Hope you continue to do the same work, and enjoy with pride. I love this little box... :) Hope to win...Designing Life is from your padosi state CA.. :) easy shipping! I have been following and liking MCD everywhere! Anu... I've been following you from day 1 *smiles*.. Have announced on my blog... Do follow you on FB.. and will announce on FB as well... Tweeting about it now.. *smiles*.. Your fan also on fb. Lovely giveaway :) You can also link it up in my Market Your Biz and Giveaways on Tuesday. I am now fan of MDC on FB as well. This is my second entry. For my third entry here is the link to my blog. Been a fan for long time.. and knowing that you also live in WA makes it more special for me.. Happy birthday MDC and best wishes too..
Wow Anu! Happy birthday MDC. I have been following you for a long time now and hope will win this. Happy Birthday MDC. I am glad to have found you, Anu. All those beautiful things will adore my home soon. Wish you the very best. Happy blog anniversary Anu and wish u very Happy b'day too. I'm already following u. This is an awesome giveaway. Hi Anu, happy birthday wishes to MDC. This trinklet box looks so much like the silver sindoor dabba (we call it 'rupa sindura phorua' in Oriya) my granny used to use when grandpa was alive...I am having mixed feelings seeing this pic. I wish many more successful years to MDC. Celebrate well and have fun !! I am already your follower here and your FB page too.... I don't tweet! I am an official follower now! I love your eclectic taste. Wishing you the best! Congratulations! A very pretty box which will look good in any decor. I am now a follower. Please enter me in your giveaway. a very happy birthday to MDC! !have been a regular reader of ur blog now a follower too:)! Happy 3rd birthday MDC! Anu, my dream canvas hold a very special place on my heart and you know why! Thanks for featuring my home on this very lovely blog that fetched me so much appreciation. Proud of you for making MDC so successful!! Congratulations! Love the way you present simple stuff so elegantly. Congrats Anu on, My Dream Canvas completing 3yrs.I felt the name was so becoming and apt.I read your blogs and seeing the pictures gives one a very serene and soothing feel it is truly a stress buster.Wish you all the very best for this beautiful journey. Happy Birthday. What a beautiful trinket. My fingers are crossed. Happy birthday! Thank you for this adorable giveaway. I'm keeping my fingers crossed. I already follow you and liked you on FB! Just started following you!! Happy birthday!! Hi Anu Have been following your blog for sometime now. best wishes to MDC and hoping to read more lovely posts. Happy birthday to MDC, Anu! Looking forward to the next year of posts. Happy Blog Birthday! Hope you enjoy many, many more years of blogging fun! I'm a follower. have been following MDC on fb too!! Already following your facebook page too and love every bit of it. I already follow you on FB !! Hi Anu! I am following you and am inspired by your blog. My husband is currently in India and will no doubt bring back many trinkets but I adore your silver box too. Thank you for your lovely comment you left on my blog. I am your newest follower and have enjoyed viewing your posts. 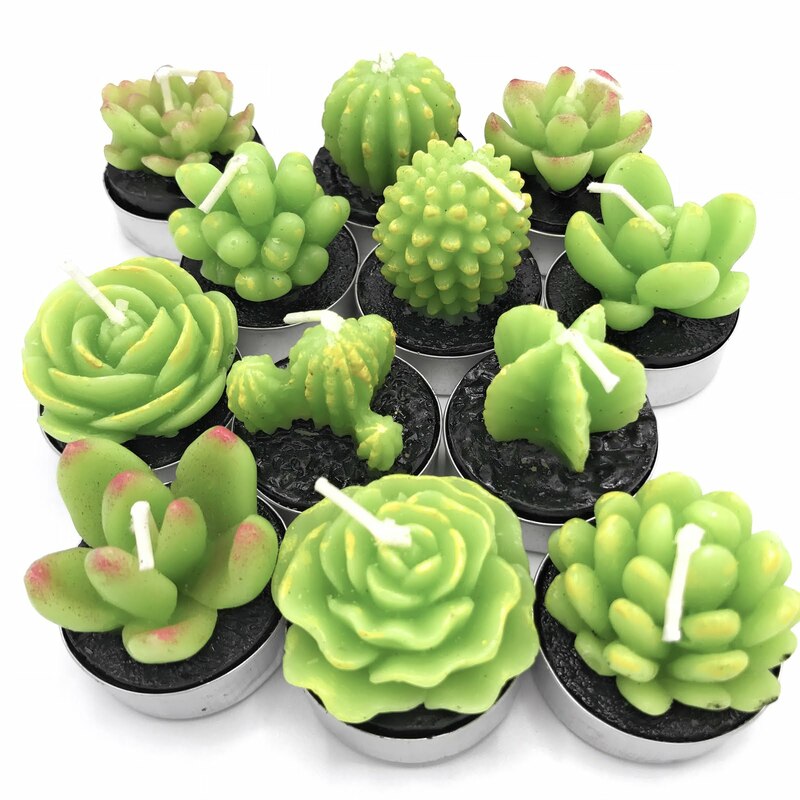 Happy Birthday and thank you for inviting me to enter your beautiful giveaway. Happy Birthday MDC and many many more to come...I follow the blog now. Kepping my fingers crossed! so in for the first entry..
Love the bharani and your blog too..
WOW! Third b'day! that means i am reading u for 3years!! grt :) Today I hv officially following you n its my first entry to bloggers 'give away' :) The trinket displayed above is so adorable that i could not resist my self. thnx. Heres Wishing MDC a Very Happy Birthday. I've followed your blog for the last 2 months. Absolutely love the photographs and your home. It's a great blog - Happy 3rd anniversary. Good luck. happy b'day MDC. you're doing a fab job. love your clicks. Congratulations Anu. Three years? Wow! I've been following you for a long (and very happy!) time now......looking forward to many many more beautiful blog posts from you! Happy birthday dear blog...this the first of it's kind birthday wish I have made!! !But it really is well deserved for all the efforts that are put and the smiles we have on reading the posts.Love your photo shoots.Keep going!!! Also follow you on Facebook. Hi Anu, Happy Birthday to My Dream Canvas. May MDC celebrate many many more bdays. count me in for the metal trinket box. Announced about this fabulous giveaway on my blog. Congratulations Anu & Birthday Wishes, MDC !!! Am already a follower ..!!! I look forward to your blog entries each morning by clicking on your link in facebook (sometimes late night too), I enjoy your discussions about Seattle and it's weather and how you have incorporated what "could be" into My Dream Canvas, keep the entries going please, it is my little newsletter into the world of dreams. Good luck and happy birthday to MDC. Happy birthday to MDC!May you have a wonderful year ahead and enthrall and inspire readers like me! Congratulations Anu!!! that's a gorgeous giveaway!!! !I am the new bee of creativity and decor blogging and now your blog follower. Anu, I'm so happy you stopped by to visit because it brought me over to your lovely blog. I'm now following along and look forward to frequent visits. You are correct. I would love this box!!!! Congrats on your 3 year birthday. I'm a follower. I'm a follower and I would love to have this box. Happy birthday to MDC. Congrats Anu. Happy 3rd Birthday!! I'm following MDC now & liked you on FB. 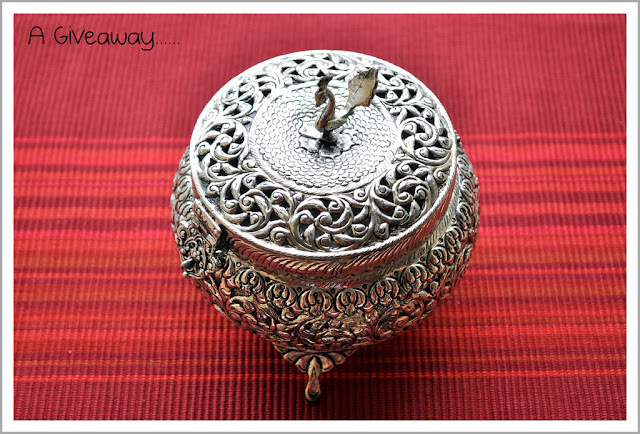 Thanks so much for a chance to win your lovely trinket box! Congrats on wonderful 3rd birthday...ur blog is fun to follow..ur photography is picture perfect...ur home abode of love!Thanks for Giveaway! belated wishes to MDC.. i found your blog interesting and photographs speaking a lot.. for an Architect like me, its a pleasure finding your blog.. i am glad that i found out a interesting blog. Belated Birthday Wishes to a wonderful blogger and blog :) I've been a follower on FB for a long time now. Been a follower of your blog for ages now. Your blog is on my computer favourites and i love going thru it and admiring the pics you put up. it brightens my day and brings me immense joy looking at things so beautiful .